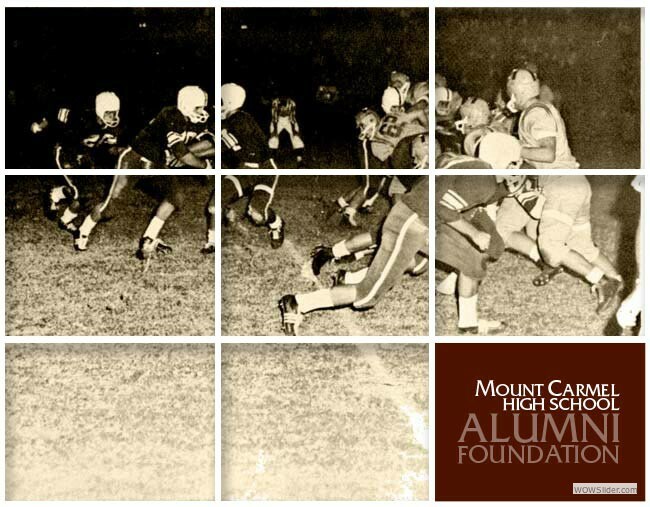 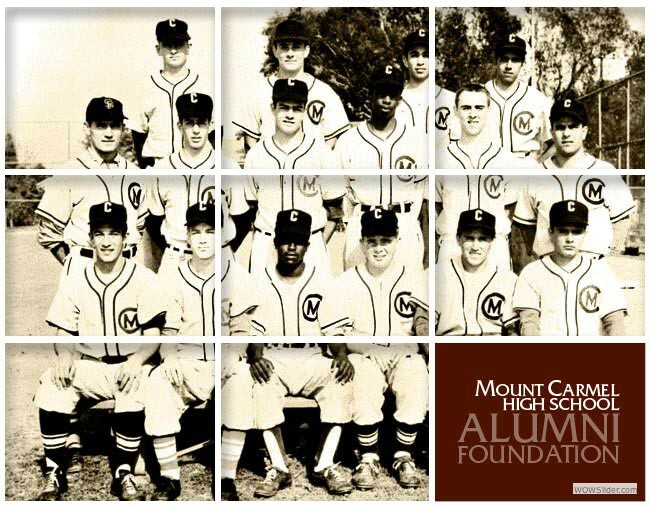 In 1976, Mount Carmel High School – one of the more recognized college preparatory academies in the Los Angeles City corridor – graduated its last class … ending a nearly half-century era of outstanding scholarship, athletic prominence and social responsibility. 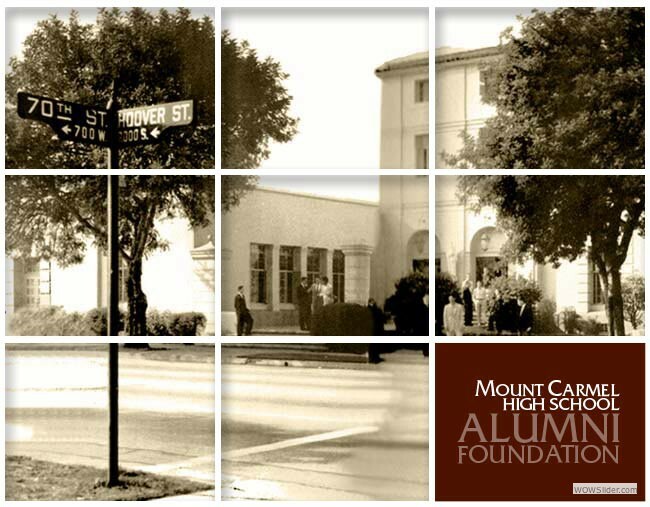 A few years thereafter, the school buildings were destroyed by fire, leaving an empty lot of fading memories which were eventually frozen in time through the dedication and re-opening of the school site as a neighborhood park honoring the contribution of the Carmelite Community and the products of its education. 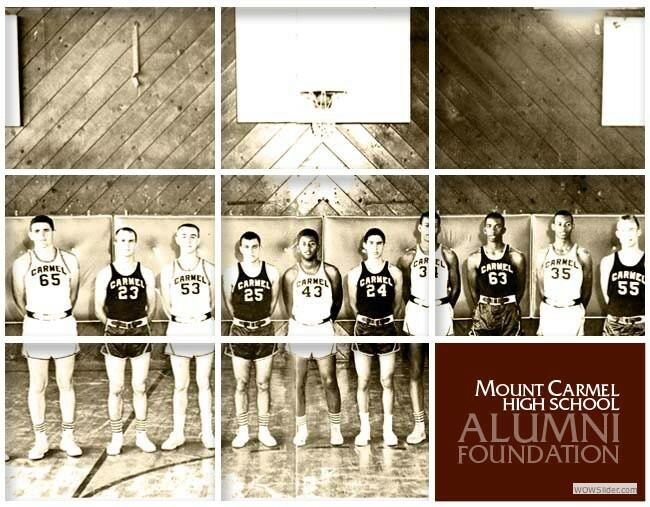 Although the structure was gone, the spirit of Mount Carmel High School endured. 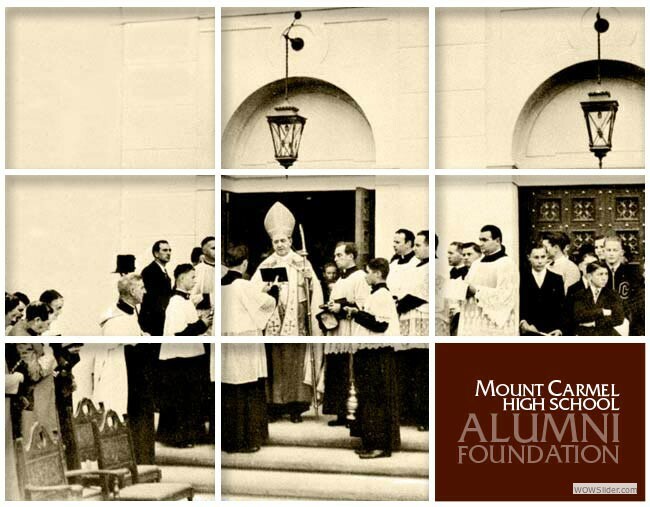 Continuing the Carmelite Heritage of commitment to sustaining the spiritual, emotional, and psychological development of students in the nurturing environment of Catholic grammar and high schools through our fundraising, mentoring and college placement assistance for these future role models in the greater Los Angeles community. 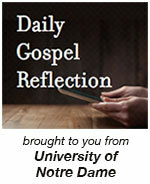 Thank you and welcome to our website.